The main request in an appeal against the decision of the opposition division to revoke a patent amongst other grounds on Article 100(b) EPC as the patent did not disclose the invention in a manner sufficiently clear and complete for it to be carried out by the person skilled in the art. 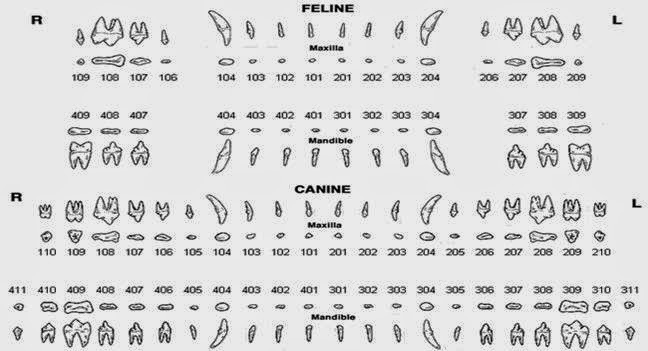 A chewable product (40) capable of enhancing dental hygiene in a pet, comprising a continuous phase (44) and a discontinuous phase (46) characterised in that the phase proportions are such that a force of at least 100 Newtons is required to penetrate a surface of the product (40). In the Auxiliary request, the it was claimed that the force required to penetrate the product is greater than expected to be exerted by such pet during a normal biting event. The methods for measuring the penetration force given in the specification made reference to a "specially constructed model tooth" of and an analysis system "designed to simulate the biting action of a dog's teeth" and to "a specially designed cone-shaped penetrometry probe of length 12mm" pushed into the product "at a rate of 2mm/s". Further geometrical details such as the cone angle of the model tooth or the probe were lacking. The board discusses various attempts of the patentee to provide evidence for the fact that the skilled person will be able to derive suitable values for the cone angle as a matter of routine and concludes that the skilled person is unable to determine the missing cone angle on the basis of the patent and his common general knowledge. Failing a specific value of the cone angle he will be unable to reliably measure penetration force and thus reproduce the claimed invention. The invention according to the claims of the main request is thus insufficiently disclosed (Articles 83, 100(b) EPC). This is a good example of the inescapable enablement-disclosure-trap where a drafting error turns out to be fatal many years after filing.